List Rules Vote up the greatest opening themes to appear in 2018. One of the things that makes anime special is the opening theme song. Most Western shows either don't have a theme song at all, or have something that was put together by the company that made the show. Exceptions exist, of course - for example, Orange is the New Black features a Regina Spektor song as its opening theme - but in anime, songs by real musicians is the rule rather than the exception. That's why artists like Miyavi, Yoshiki, Hyde, and Maaya Sakamoto can be found lending their talents to anime OPs. In addition to the awesome music, OPs also feature music videos that distill the themes of the show. What were the best 2018 anime opening themes? There were so many great ones that it's impossible to name them all, but this list features a decent sampling of the best anime intros from 2018 in a multitude of genres. Great OPs could be found in sports anime like Yowamushi Pedal, action shows like Black Clover and Gintama, romance anime like After The Rain and Wotakoi, and more. Have a listen to this fabulous music from the anime world, and vote up your favorites. 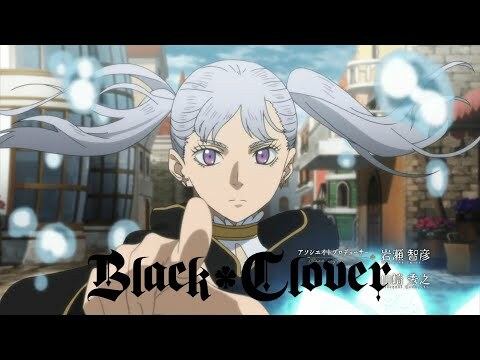 Black Clover is an underrated shonen anime that hasn't gotten much attention from the anime community - but if it's being ignored, it's not because of its OPs. While all of its openings have something to recommend them, this one in particular is worth noting. The song starts with a few chords on the piano, than flares out into a full, complex performance. The imagery follows the same path, opening with one bird flying, then quickly descending into a full mini-movie...before ultimately coming full circle and panning back to the bird. The awesome cinematography makes this a stand-on OP. You can't talk about OPs from 2018 and not include this absolute masterpiece by UVER world. 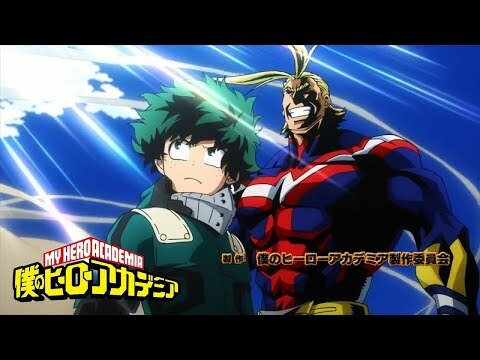 The song's energy changes with the imagery - when the kids are practicing or Izuku is flashing back to his childhood, the music is mellow, but when the real fighting gets going the song speeds up. It's an awesome OP, and it's probably the best one My Hero Academia has come out with so far. There's nothing quite like a Tokyo Ghoul theme song. Few OPs can get so aggressively mournful while still maintaining a sense of dignity. The imagery is dark and and simple with flashes of brilliant color, preparing viewers for the intensity and pain of what they're about to witness. 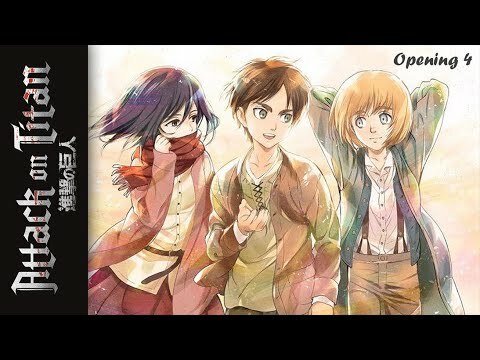 Only an anime as well-loved as Attack on Titan could get an OP by the inimitable Yoshiki and Hyde. This OP is slower and more atmospheric than previous songs by Linked Horizon, preparing viewers for an increasingly complex storyline that's more about humans in conflict with one another than it is about fighting grotesque monsters.